This is the ideal trip in which to experience Cape Town, arguably the most beautiful city in the world and then to travel along the famous Garden Route on to your safari destination in the Eastern Cape. After 4 days of exploring the Mother City and surrounds you make your way to the heart of the world-renowned Winelands region of South Africa for a day of wine tasting at a few wineries. Thereafter you will start your journey along the Garden Route which is one of the most spectacular and awe-inspiring stretches of coastal land in South Africa, if not the world. After a morning of land-based whale watching in Hermanus, you will then head along the famous Route 62 and marvel in the splendor of the glorious landscapes as you travel to the town of Oudtshoorn. Then on to Knysna with its wonderful beaches and surrounding areas with plenty to do, including first-rate golf courses, nature reserves, hiking trails, river excursions, animal rehabilitation programmes, and many excellent restaurants and cafés. We end this trip with two nights on safari in the world famous Addo Elephant Park followed by three nights at Shamwari Private Game Reserve to see the Big Five. 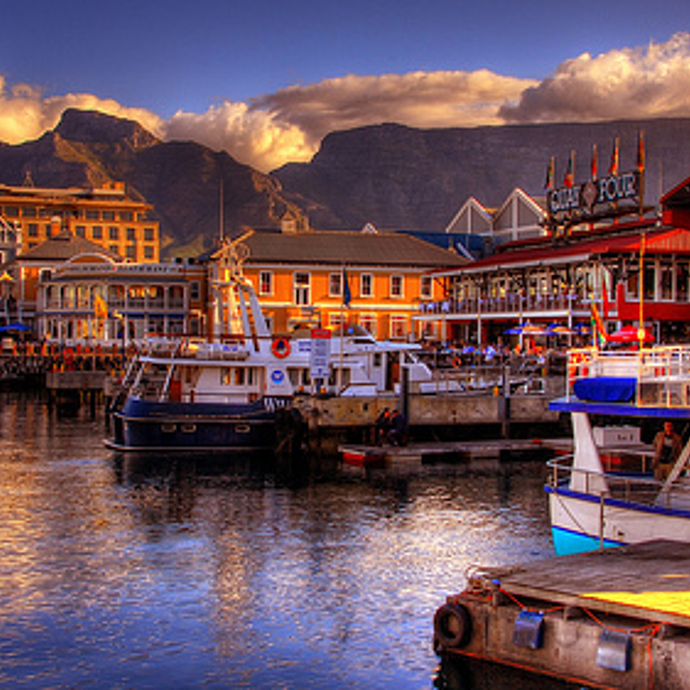 Cape Town is a port city on South Africa’s southwest coast, located on a peninsula beneath the imposing Table Mountain where rotating cable cars climb to the mountain’s flat top. Mother Nature surpassed herself when crafting the Mother City –whether jogging along the Sea Point Promenade or climbing up Lion’s Head in the dawn light, clambering over giant boulders at Sandy Bay or driving along the amazing coastal roads down to Cape Point, her breathtakingly beautiful vistas never fails to soar your spirits. 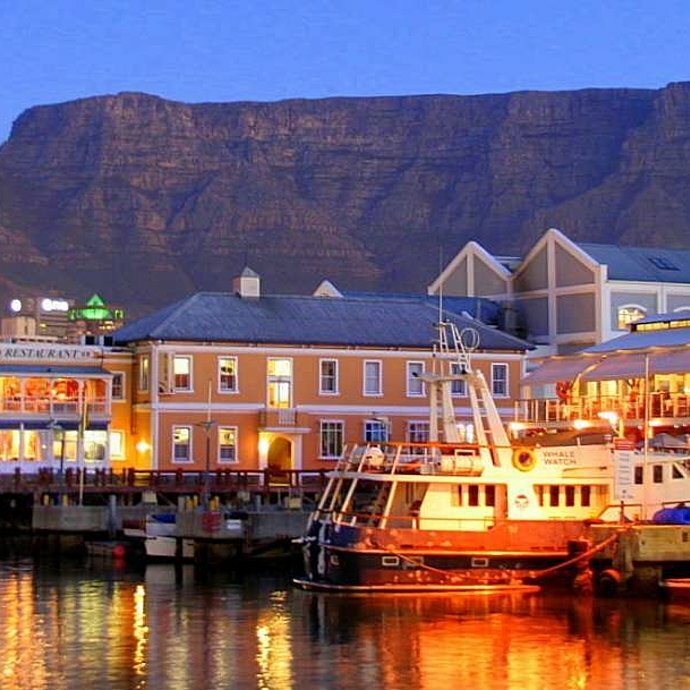 Our representative will meet you at Cape Town International airport for your twenty-minute transfer to the Victoria & Alfred hotel which offers stunning views of the V&A Waterfront as well as South Africa’s majestic landmark, Table Mountain. 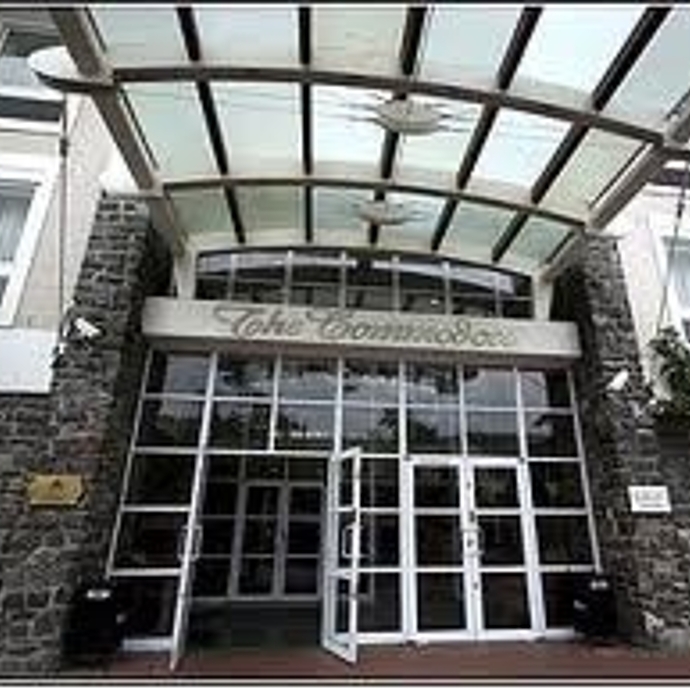 After settling in your room there is time to explore the bustling waterfront area around your hotel followed by dinner at one of the many restaurants within walking distance. After breakfast you will be transferred to Table Mountain, located at a world heritage site, where an estimated 2,200 species of plants are confined to the mountain - more species than what exist in the whole of the United Kingdom. The Table Mountain Cableway will take you 302 meters above sea level to the plateau. The top of the mountain offers stunning views overlooking Cape Town - Table Bay and Robben Island to the north and the Atlantic Seaboard to the west and south. We then head to Kirstenbosch National Botanical Garden which is acclaimed as one of the great botanical gardens of the world. Few gardens can match the sheer grandeur of the setting of Kirstenbosch against the eastern slopes of Cape Town’s Table Mountain. The Tea Garden restaurant is nestled inside the grounds where lunch will be served after exploring the gardens. Time permitting we will then head down to the centre of Cape Town and stroll from the Company Gardens with its many points of interest all the way to the pentagonal Castle of Good Hope which was built by the Dutch East India Company as a maritime refreshment station. On the way, coffee at Truth, which has been rated as the best and coolest coffee joint in the world. Cape Town has no shortage of amazing beaches, but Boulders Beach in False Bay offers something extra special, a colony of African Penguins in their smart dress suits, waddling happily right under your nose. In fact, it’s the only place in the world where you can get close to African Penguins. After visiting Boulders Beach, browse stores in the charming town of Kalk Bay followed by lunch at one of our favourite restaurants, Harbour House which is located at the harbour with spectacular views over the ocean. In the afternoon we visit Cape Point, a spectacular sight with towering stone cliffs, magnificent fynbos, breathtaking bays, beaches and rolling green hills and valleys. In the late afternoon we return back to Cape Town along the scenic route past Kommetjie. Back at your hotel there may be time to take a stroll to visit the Zeitz MOCAA museum which is a short distance from your hotel. The museum houses the largest collection of contemporary African art on the continent and is the only museum of its kind in Africa. This evening, dinner is booked at one of the many award-winning restaurants in the city. After a late breakfast spend the rest of the morning exploring more of the V&A followed by lunch in the harbour. 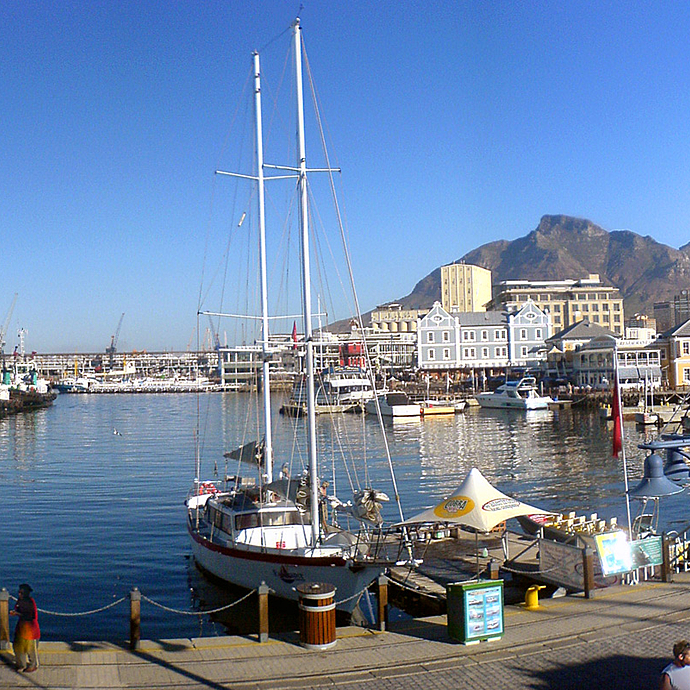 No holiday to Cape Town is complete without some local shopping at the Waterfront. With over 450 retail outlets selling everything from fashion to homeware, curios, jewellery and leather goods - the V&A Waterfront is South Africa’s most popular shopping destination. Cape Town's aquarium is also situated at the waterfront and with more than 3000 marine creatures on view it is one of the finest aquariums in the world. A trip to Robben Island this morning is another optional activity and is an unforgettable experience offering a glimpse into the life and times of Nelson Mandela as well as many other political freedom fighters. In the late afternoon make your way to Stellenbosch which is the second oldest European settlement in the province after Cape Town. Undoubtedly the most scenically attractive and historically preserved town in Southern African history. Your accommodation is right in the centre of this beautiful town and dinner will be booked at one of our recommended restaurants. After breakfast our first wine-tasting will be at the beautiful setting of Waterford before our day takes us over the scenic Helshoogte pass past the little village of Pniel to the popular Franschhoek Valley. On our way we will stop at Dellaire Graff, nestled between majestic mountains overlooking the vineyards of Stellenbosch. The views from here are breathtaking and the architecture and art on display is a must see. Our second wine tasting is at the award-winning Tokara set at the foot of the picturesque Simonsberg Mountain. Thereafter we make our way to the beautiful town of Franschhoek with its quaint boutiques, art galleries, open-air cafés, restaurants and craft markets, where lunch will be at one of the many restaurants. 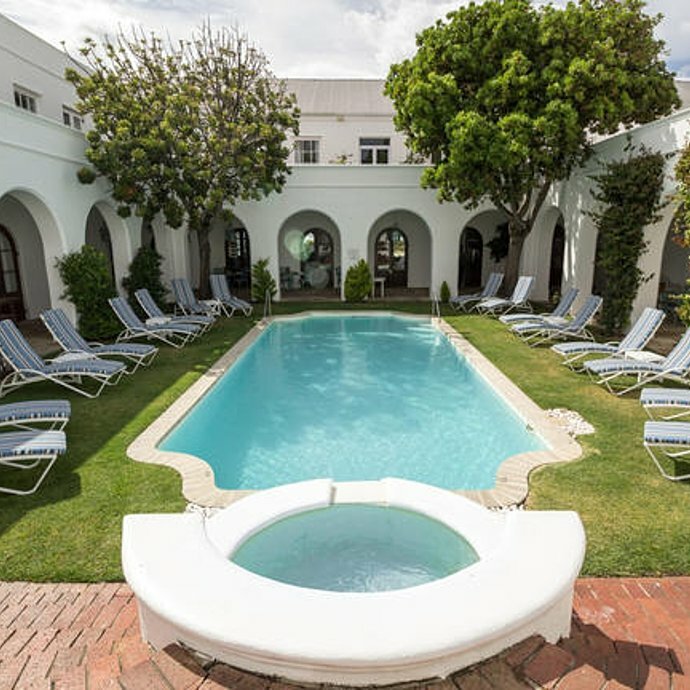 Before heading back to Stellenbosch there will be time for a last wine tasting at Paserene, set in a stunning location with beautiful architecture. Here, boutique wine tasting showcases their passion for wine making. Dinner this evening will be booked in Stellenbosch. (All our days in the winelands are tailor made for every client and our sommelier will consult with you before deciding on the route and wineries). A late morning departure from Cape Town. Within 2 hours you will be in the Whale Route town of Hermanus. 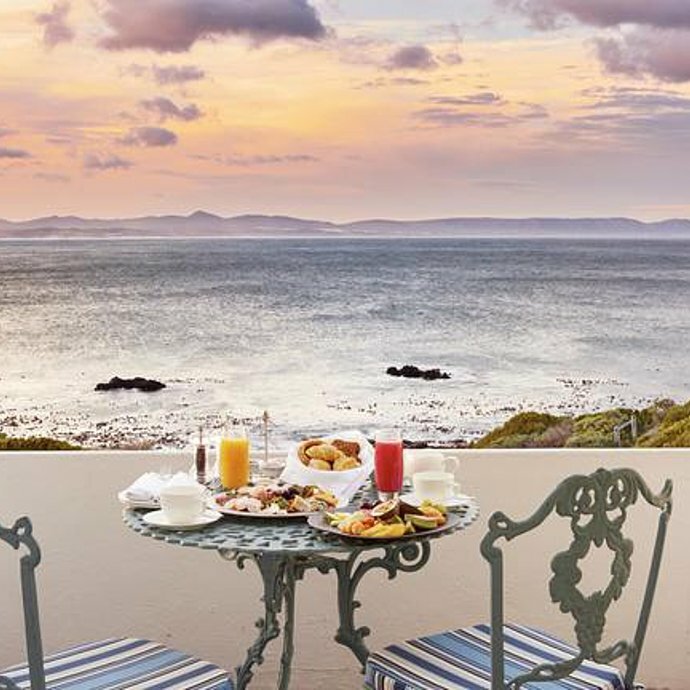 Champagne air, fynbos covered mountains, sparkling sea vistas, a rich marine life and the best land-based whale watching in the world, make Hermanus one of the most magnificent and desirable eco-destinations in the country. Quaint boutiques, art galleries, open-air cafés, restaurants and craft markets provide a creative, cosmopolitan and hospitable framework to complement the natural attractions. We will take the scenic route through the Franschhoek pass which travels by many farm stalls and wineries. On the way we will have lunch at the award-winning Creation wines in the beautiful Hemel & Aarde Valley before making our way to our hotel, The Marine. 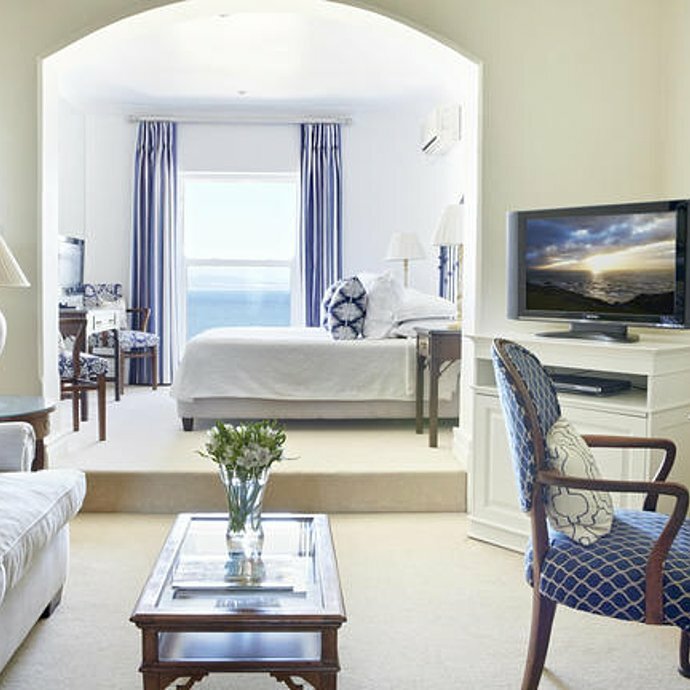 The Marine is one of South Africa’s most spectacular seaside hotels located on Hermanus’ famous cliff path, overlooking the breath-taking Walker Bay. Dinner tonight is at Harbour Rock restaurant with two-hundred-and-eighty-degree sea views across the bay. 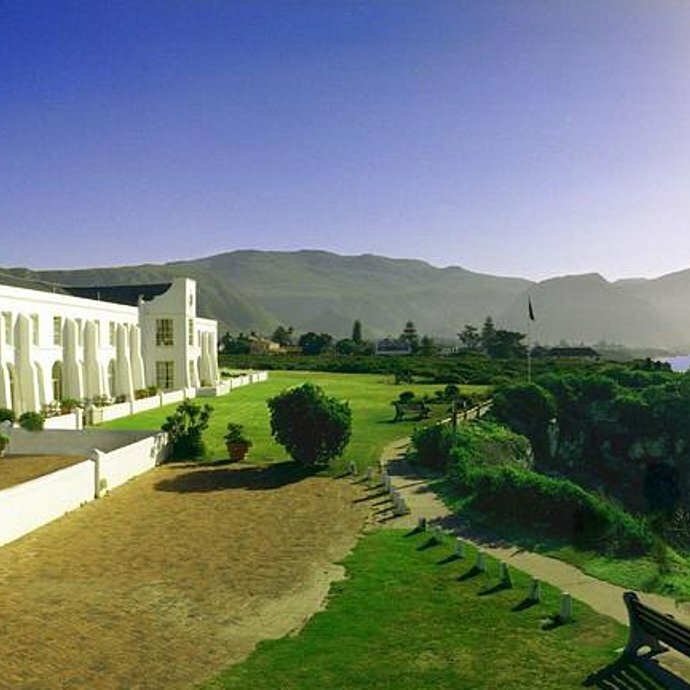 Hermanus is a bustling town and offers activities aplenty including whale watching, shark cage diving, golf, horse riding on the beach, hiking, surfing, mussel picking and wine tasting. Activities for this morning will be planned according to your personal interests. In the late morning we start our four-hour journey to Oudtshoorn, the ostrich capital of South Africa. On the way we will have lunch in the little town of Barrydale, which lies nestled at the foot of the beautiful Langeberg Mountain range and which is part of Route 62, the longest wine route in the world. This evening in Oudtshoorn there will be time to relax before heading to a popular restaurant in the little town for dinner. The Greater Oudtshoorn area is nestled at the foot of the Swartberg Mountains in the heart of the Little Karoo region, in the Western Cape. With over 330 sunshine days a year, Oudtshoorn is a great place for outdoor activities. Surrounded by mountain ranges and blessed with a rich variety of bird and plant life, the Klein Karoo reveals its beauty to those who get out and make the effort to explore. After breakfast we have a full day to see the town and surrounding area with a visit to an Ostrich farm and the spectacular Cango Caves with their vast halls and towering formations. This evening enjoy dinner at your hotel. After breakfast we make our way to Knysna via the coastal road past Wilderness, one of the most scenic drives in South Africa. Knysna is a natural paradise of lush, indigenous forests, tranquil lakes and golden beaches. This beautiful coastal town is situated in the heart of the Garden Route and is the perfect town in which to stay whilst exploring the surrounding areas over the next two days. The town is primarily built on the northern shore of a large warm-water estuary, known as the Knysna Lagoon, which is fed by the Knysna River. Only a short drive from the lodge will bring you to an area known as The Crags, there you will find Monkeyland, where you can go on a monkey safari, The Elephant Sanctuary where you can experience these giants up close, Birds of Eden where you can take a walk in the world’s largest outdoor aviary or the Snake Park where you can visit with the cold blooded. Dinner this evening will be booked at one of the popular restaurants on Thesen island. After breakfast we leave for Addo Elephant National Park, now the third largest national park in South Africa and conserving a wide range of biodiversity, landscapes, fauna and flora. On the way, there is an opportunity for the brave to bungy jump off the Bloukrans bridge, the highest commercial bungy jump in the world. The Addo Elephant National Park is one of the world's great conservation success stories and embraces one of the highest concentrations of big game in Africa. In addition to the famous elephants of Addo, the park also has lion, black rhino, buffalo, hyena, jackal and a variety of antelope. Whilst over 165 species of birds have been recorded, as well as the flightless dung beetle which is endemic to Addo. Shamwari, meaning “my friend” in Shona, is the pinnacle of a private game reserve and home to the coveted Big 5. It’s a place where guests can exist in harmony with nature, however fleeting the moment, where wildlife roam the landscape under the relentless African sun. Due to its location in the heart of the Eastern Cape, the reserve offers abundant wildlife, fauna and flora exclusive to the area, and unforgettable encounters with nature. Staying at Shamwari means you are participating in and experiencing an immensely successful conservation project, which returned the land to the rich biodiversity for which the region was once renowned. After breakfast we head to Port Elizabeth for your flight to Cape Town and then homebound.